Turn ordinary food into superfood with the NutriBullet 1200W 12 Piece Set Blender that break downs, pulverise and emulsify foods so you can access the hidden nutrition inside. 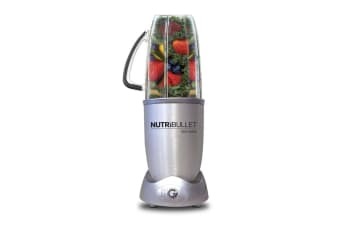 The NutriBullet 1200W 12 Piece Set Blender extracts nutrition from within whole foods, providing easy, tasty, highly absorbable way to consume your superfoods. 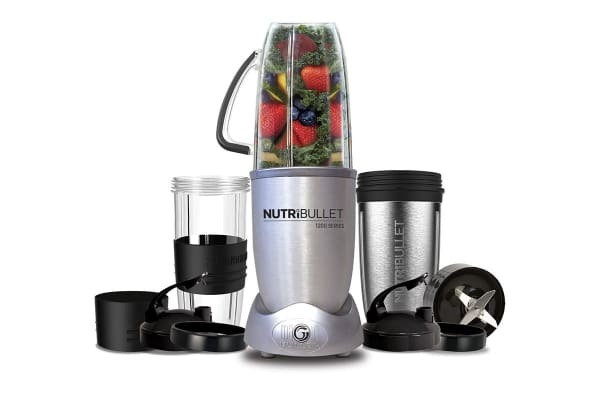 You can now receive the highest degree of nutrition that your food can offer with the NutriBullet 1200W 12 Piece Set Blender. 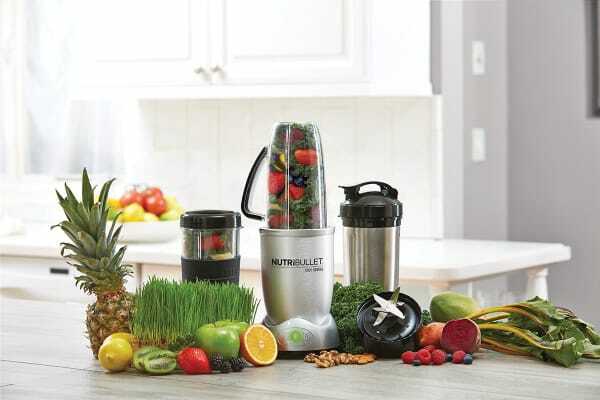 Unlike other juicers and blenders, NutriBullet breaks down fruits, vegetables, nuts, seeds and other plant foods down to their most absorbable form! By breaking down the cell walls of fibrous plant foods, this blender can release all the important vitamins and minerals contained within.